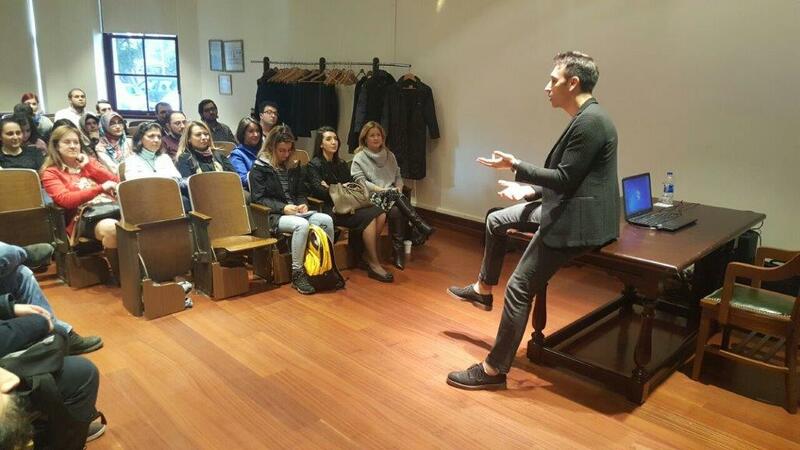 Veysel Berk, founder of Çaycı and PayPad and also a Boğaziçi University graduate gave a seminar on “Digital Auditing Management” on December 7, 2016. 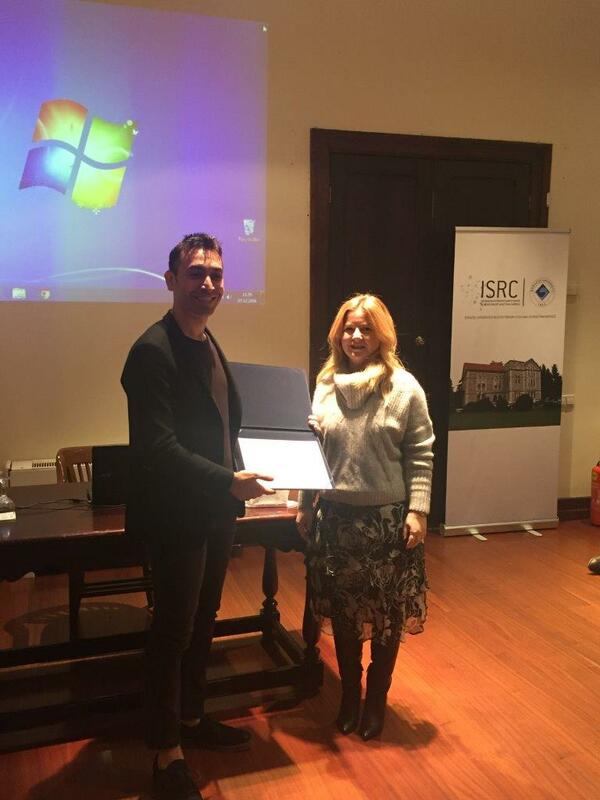 Veysel Berk has his Master’s degree from MIT and his PhD degree from University of California Berkeley. He did post-doc studies together with American Energy Minister and Nobel Prize-winning physicist Steven Chu. His inventions were published in Science journal in 2013. Same year, he founded an information and technology company in Silicon Valley which in two weeks, attracted an investment over 1 million dollar. Vice president of HP, president of Open Table, CEO of Pocke tGems and Venture Capital companies were among the investors.